If you want to make new business through the use of the company van, sticking the website on the side instead of just a phone number is your best bet; that’s according to new research from AXA. A study including 300 van owners has been taken out to see if they are making the best use of their vehicle, something which has unearthed some stats that those in the business may just find interesting. Two-thirds of businesses using vans place their details on their vehicles with the use of some form of signage and there are no surprises that the company name is the most popular feature. However, make sure to be accurate with your spelling as errors have been found to half the number of potential customers, according to the study. Perhaps something that is less expected is the fact that only six in 10 vans provide a contact number and less than half offer a website to potential customers, whilst one in five display Facebook or Twitter information. 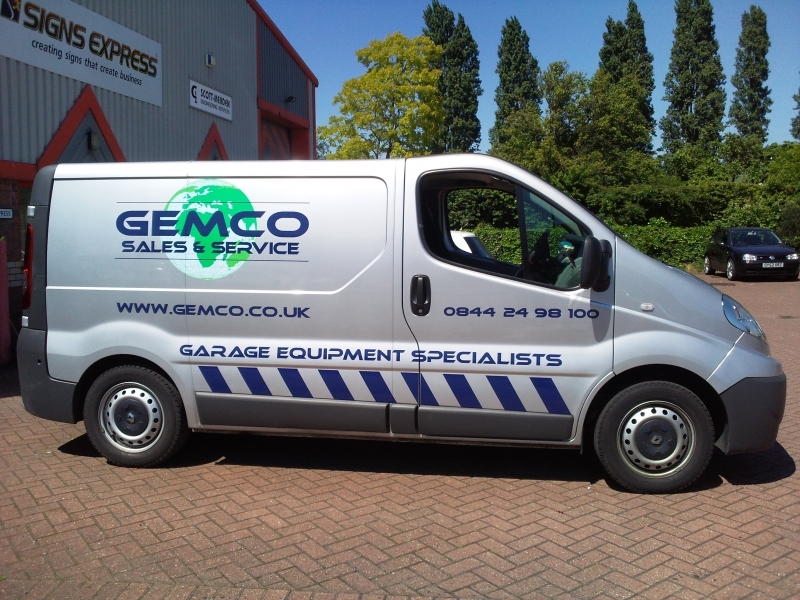 Van owners believe that 30 per cent of their business is thanks to the signage on the side of their vehicles, and consumers back this up after revealing at least half of them will at least occasionally use van signage when looking for a particular service. The research revealed that as well as pictures and colours being something attractive to customers, they would prefer to see a website address on the side of the van rather than a phone number. Meanwhile, six in 10 potential customers will actively look for any official endorsements before contacting a company, although just 27 per cent of the 300 van owners display such certifications. Use as few colours as possible and stick with those that are of a contrast to the van’s. Don’t black out any windows on the vehicle or smoke whilst inside the cabin. Keep details brief, but give customers what they needs, drivers on the roads rarely have time to take down extensive particulars. Get someone to proof your work before signing it off – mistakes can cost you customers. Don’t drive like the archetypal ‘white van man’ – be a pleasant motorist and you can reap the rewards. If you’re currently on the lookout for a new van for your business or personal requirements, take look at some of the deals at the Western Van Centre.